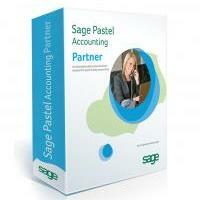 This comprehensive training programme covers the Pastel Partner Receipting add-on module. This course has been designed for learners who work on the Pastel Partner Receipting module and would like to enhance their knowledge of the product. This is a one half day (3 hour) course. Pastel Receipting is a specialised add-on module that allows you to enter data once in order to process and print receipts. You can do this without having to use your cash book. Once you are ready, Pastel Receipting will automatically move the receipts into your cash book for you.